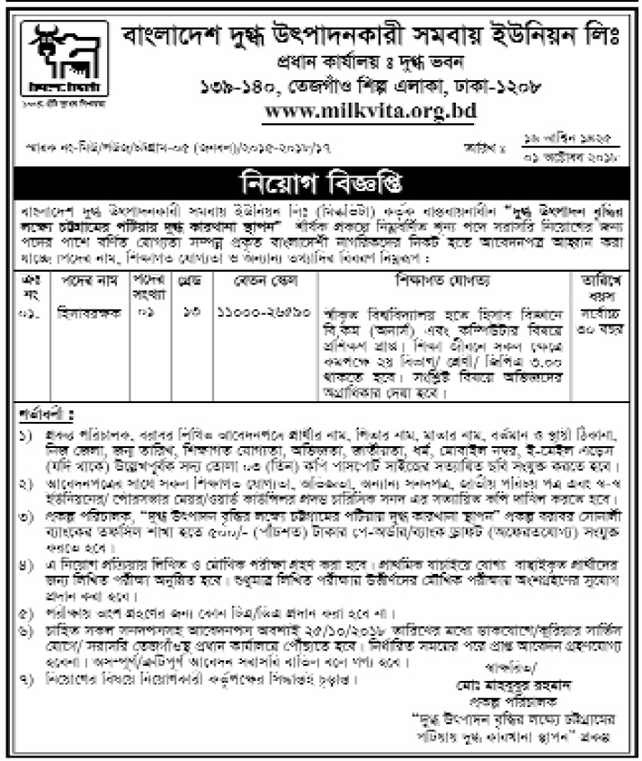 Thank you for your interest in employment with the Bangladesh Milk Producer’s Co-Operative Union Job Circular in Bangladesh. We sure that you will find the better information provided below. 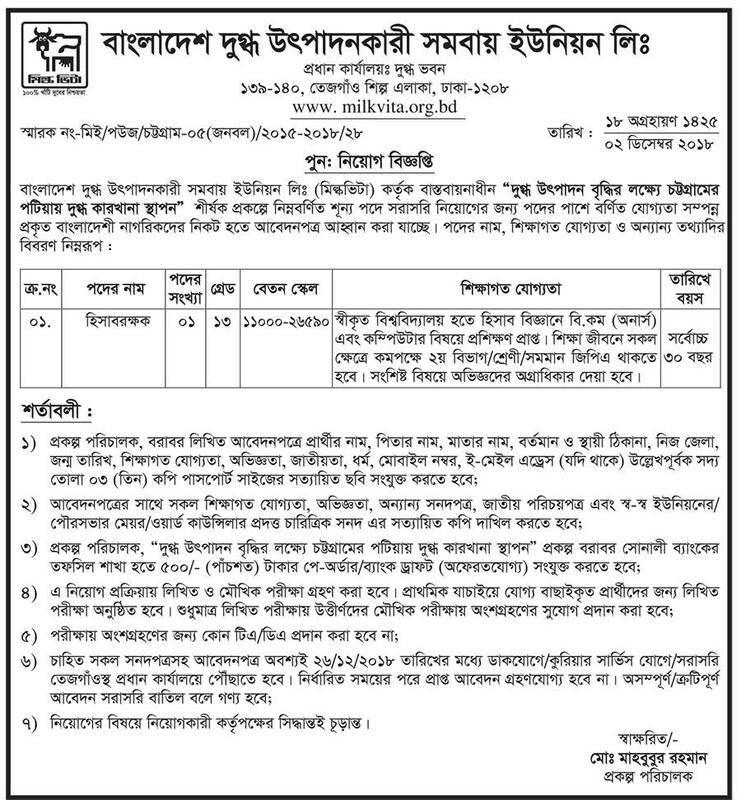 Bangladesh Milk Producer’s Co-Operative Union has circulated job circular in recent times.